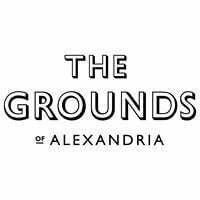 The Grounds of Alexandria welcomes you to attend our annual wedding venue showcase. 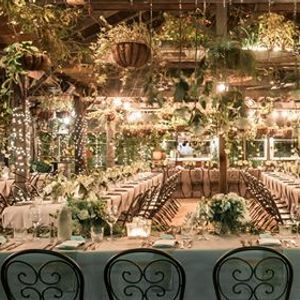 We are opening our doors to give newly engaged couples searching for their perfect wedding reception venue the opportunity to view one of Sydney’s most beautiful event spaces. Our events team will be offering one-hour designated tours throughout The Grounds to guide you through what our unique spaces have to offer. During your session, they’ll be available to answer questions and take you through our event packages & current promotions. Register today to receive your two complimentary tickets. Friends and family are welcome to join couples on the tour for an additional $20pp. Please carefully select your preferred time when processing your tickets – each session will run for a total of one hour.